Home Accents Holiday 15 in. x 10 in. 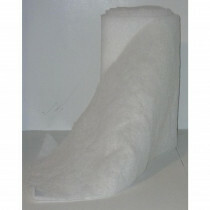 Snow Cover Blanket enables snow beneath your holiday decor or around the base of your Christmas Tree. You can cover a mantel, table or shelf for added holiday cheer. Crafted with 100% flame-retardant polyester. Suitable for indoor use only. Need some ideas on how to decorate your holiday table? Check out our DIY guide for helpful tips.